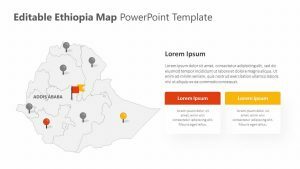 You want your business or company’s influence to reach certain parts of the continent, and once you have, you need to be able to see the progress being made. 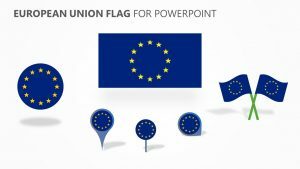 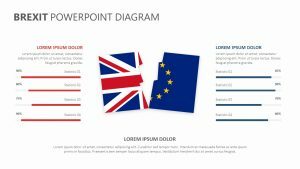 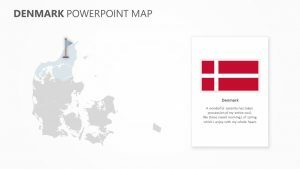 With the Europe Map PowerPoint Template, you can display clearly the factual information that has been derived from individual countries in Europe. 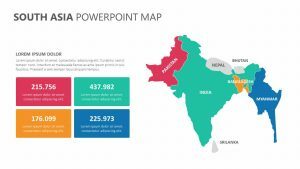 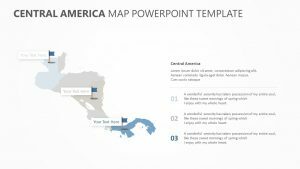 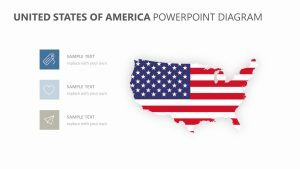 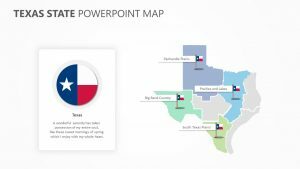 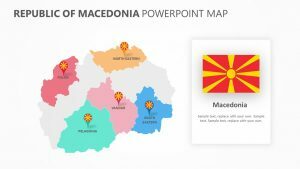 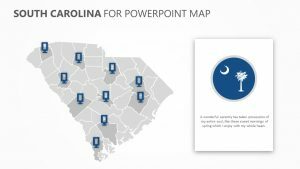 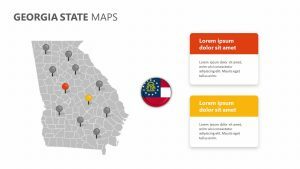 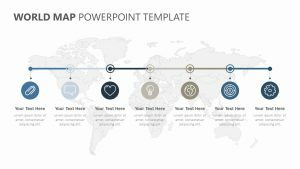 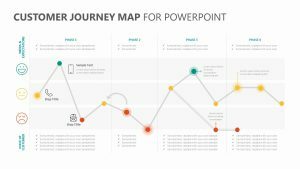 This fully editable and customizable PowerPoint Map allows you to break down the information into categories. 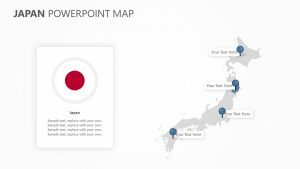 Using colorful indicators, you can point out precise locations on the Europe Map PPT to give your clients and partners a visual representation of the metrics you are hitting or striving to hit.